Lets face it. When you go to upstairs to bed, you want it to be cosy, comfortable and somewhere you can relax and unwind. 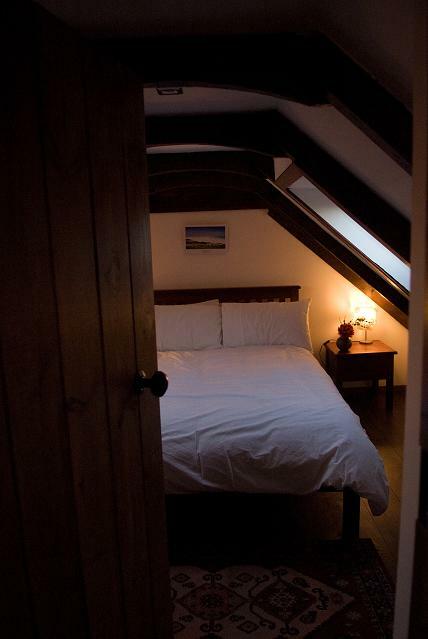 The cottage bedrooms are ideal and as you can see from this picture, it doesnt get more cosy that this!